From bands, to car shows, to pin-ups, to movie sets, Richard Doucette has pretty much photographed it all. His photography at Drive-Invasion and with Frankenstein Created Bikers was priceless and phenomenal. Check out his other works on Facebook at https://www.facebook.com/DamnedFinePhotography. 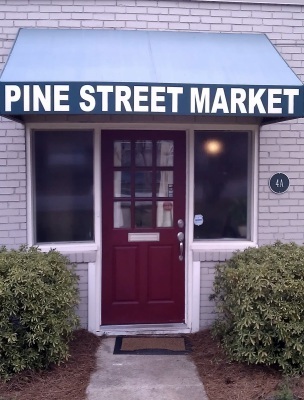 Pine Street Market is known for its melt-in-your-mouth cuts of meats. Their handmade artisian meats are delectable. Everything from steaks, pork chops, salamis, bacon, sausage, pancetta, and coppa are available at Pine Street Market. They also have a variety of butcher classes through the year, everything from learning to making sausage to butchering a whole hog. Stop in sometime soon to meet your local Butcher, Rusty Bower. You might get lucky and he will have the Big Green Egg going as well!! Little Tree Art Studios is a creative haven in Avondale Estates. They are home to over 25 artists working in a variety of media, including sculpture, painting, photography, printmaking, and textile design. Little Tree Art Studios also houses muscians practice spaces and a performance venue. 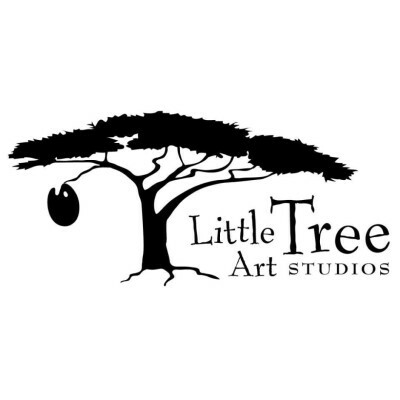 If you are planning an event soon, come check out Little Tree Art Studios and see what they have available for you!